At Swift Hearing Centers we believe in offering the most we can. 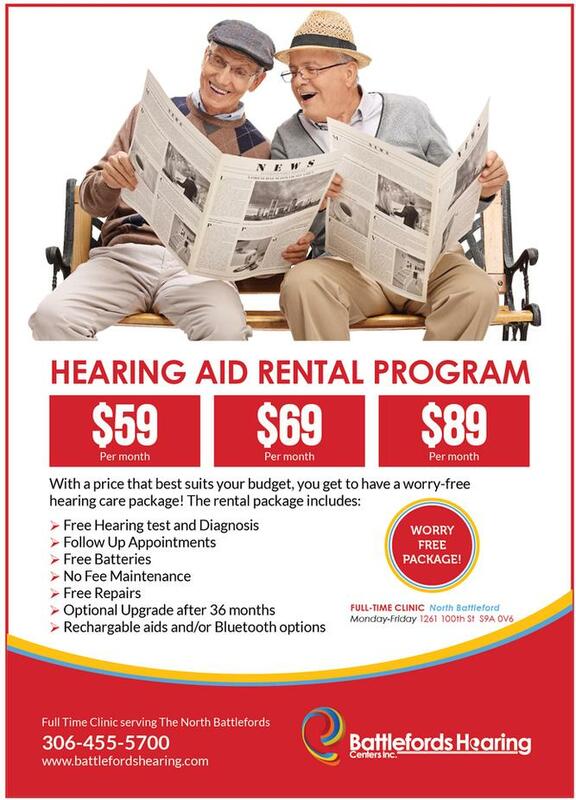 This is why we are introducing our NEW Hearing Aid Rental Program. This new program allows clients to rent their hearing aids with not having to worry about Maintenance costs, batteries, repairs and loss/damage. You will get a new hearing aid that will be programmed and made for you so that you can hear the world easily and more clearer. It's an all-in-one package and couldn't be easier. 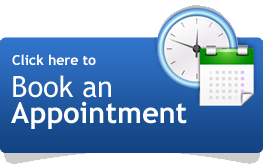 The only thing you need to do is to book an appointment today and learn more. We have pamphlets you can take at our office and ask the practitioner any questions you have.